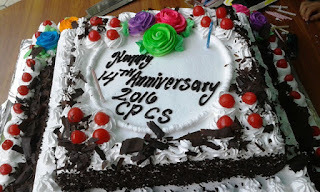 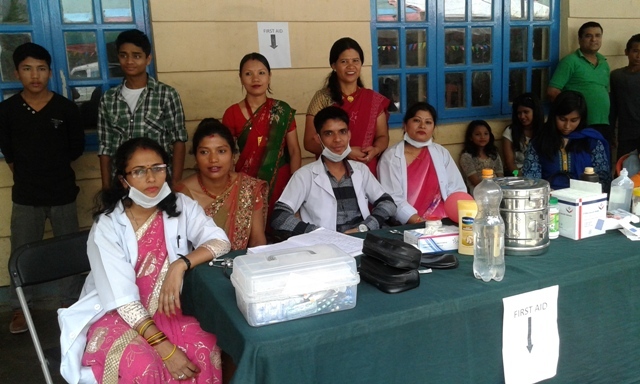 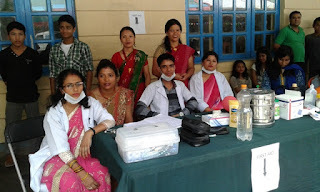 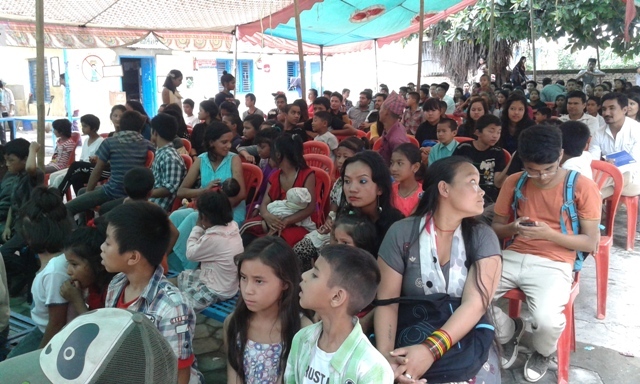 14th anniversary was organized by CPCS on Saturday, 23 July, 2016 in CPCS office premises at Dillibazar, Kathmandu, Nepal. 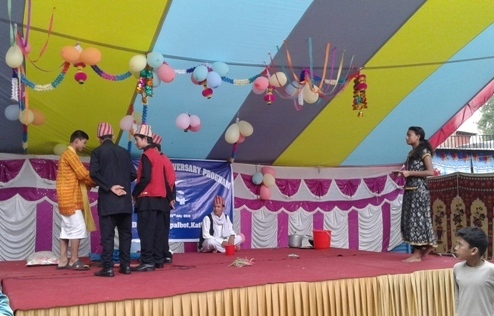 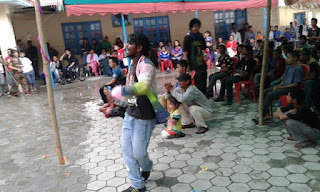 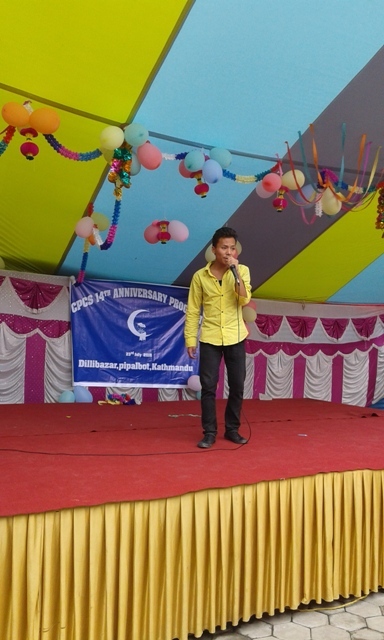 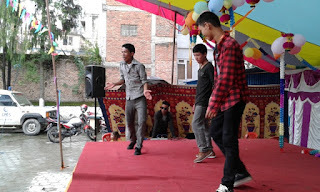 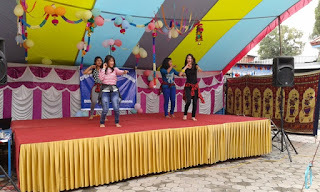 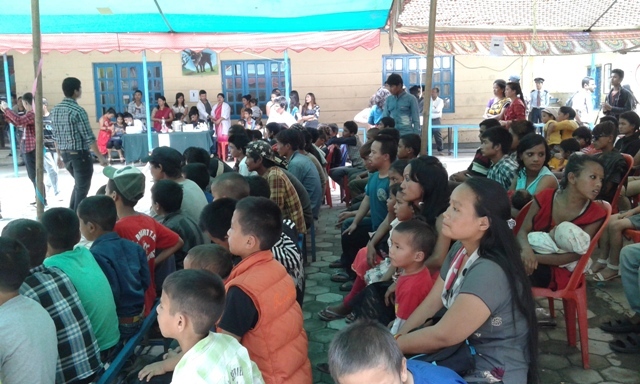 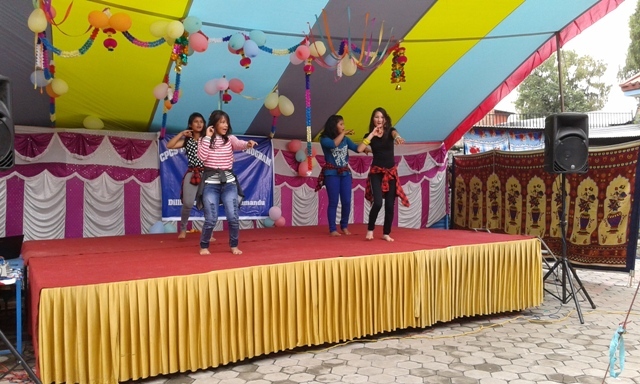 The partner organizations, APC , UCEP, YCSC, Shangri-la Home, children performed their talent during the program. 215 children, neighbors, organization representatives, volunteers and CPCS staff attended the event. 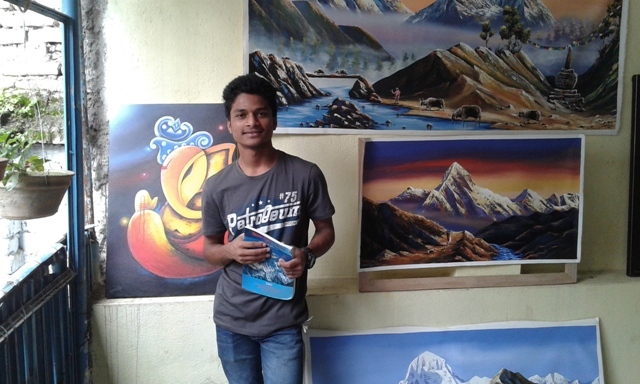 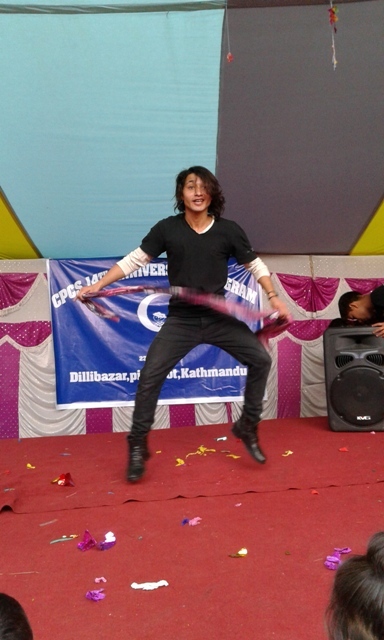 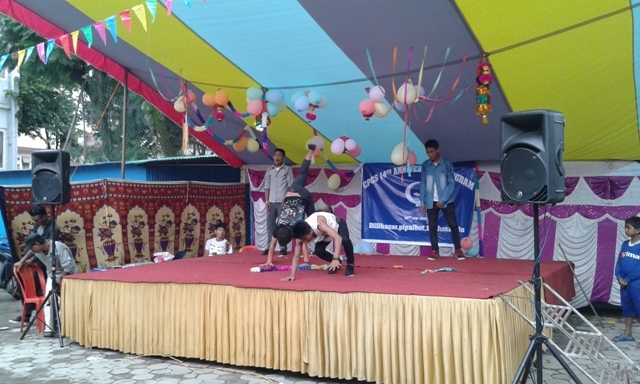 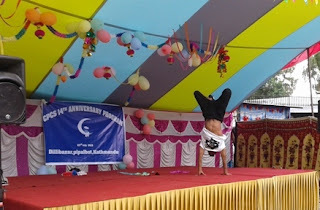 Bijay Adhikari was the anchor men. 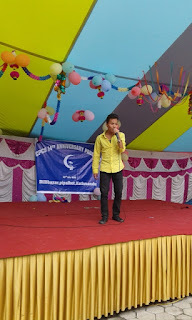 The afternoon started with the national anthem. 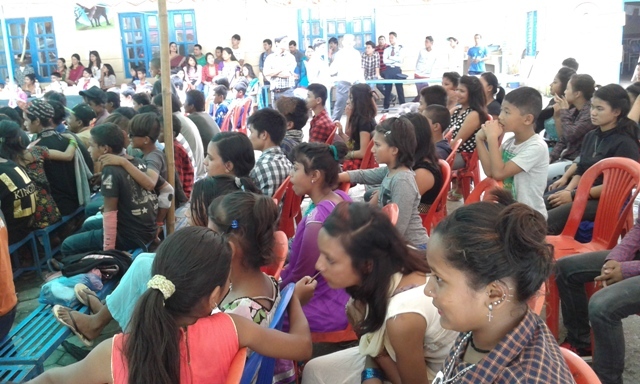 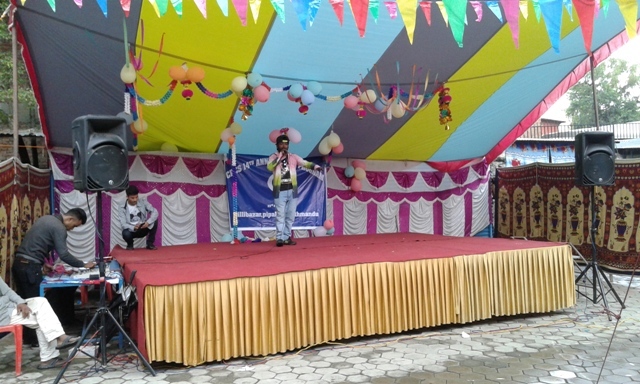 President Bijesh Shrestha welcomed all the guests in a short speech. 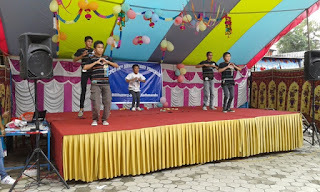 YCSC, UCEP, Kids Shangrila and CPCS children performed dances, drama and rap on the stage. The Birthday cake was cut by the president and children. 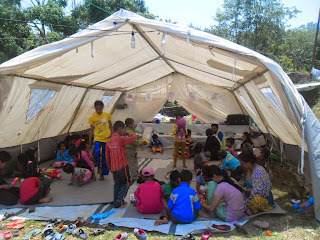 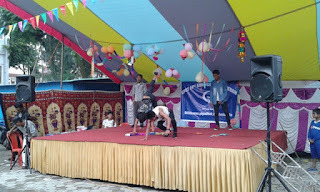 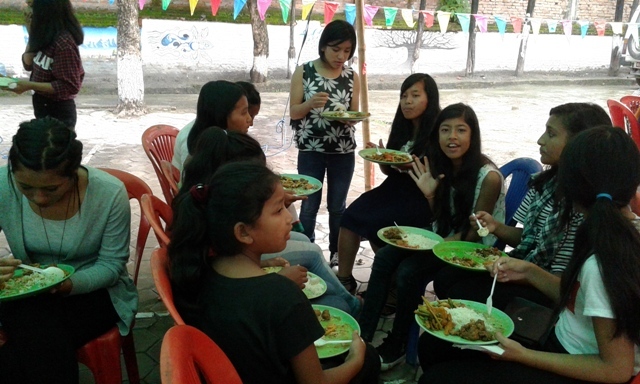 All the children, youth, staff and guests were happy and enjoyed this marvelous and vivid program. Thanks to the CPCS team for the great organization! 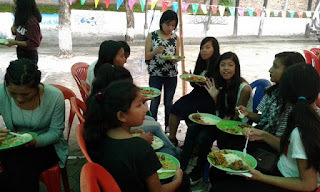 Hearty thanks to the kitchen team for the delicious food!